Heather Russell | BMSS, LLC. Heather joined BMSS in 2018. 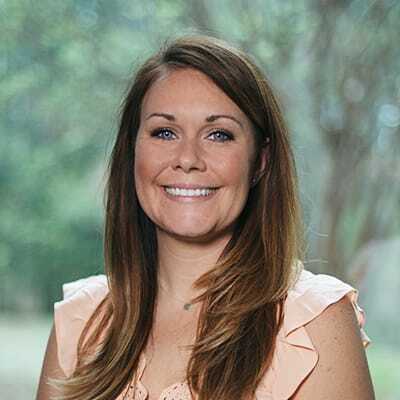 As manager of talent development and recruitment, Heather develops and implements strategic recruiting and human resources plans for the firm’s expanding footprint throughout Alabama. Heather is best described as graciously persistent. Heather currently resides in Hoover with her son. In her free time, Heather enjoys going to coffee shops that roast their own beans and bass fishing with her son.